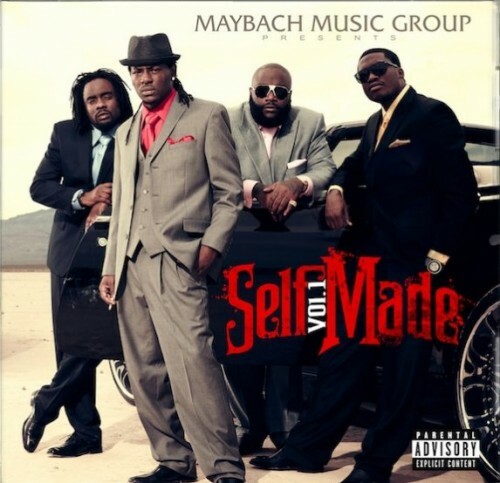 Here’s the title-track by Rick Ross named “Self Made” featuring Wale, Meek Mill, Pill & Teedra Moses off their forthcoming album Self Made out due May 23rd! The official music video for Rick Ross’ latest song Pandemonium featuring Wale & Meek Mill off Rozay and MMG’s forthcoming collaborative project Self Made Vol. 1 out due May 24th. 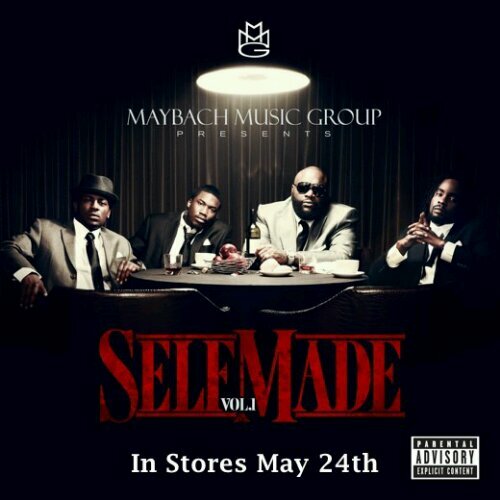 New Wale featuring Rick Ross & Jadakiss off the Maybach Music Group’s forthcoming collaborative project Self Made out due May 24th! New Wale x Lloyd single off Wale’s forthcoming second yet TBA album on Maybach Music! *Update* Added the final mastered/mixed version below! New Wale x Lloyd collaboration, however I don’t know where this one will end up, it could be possible off Wale’s forthcoming second album on Maybach Music! Here goes that new anticipated mixtape from J. Cole entitled Friday Night Lights. The tape includes some featured guests of the likes; Drake, Wale & Omen.